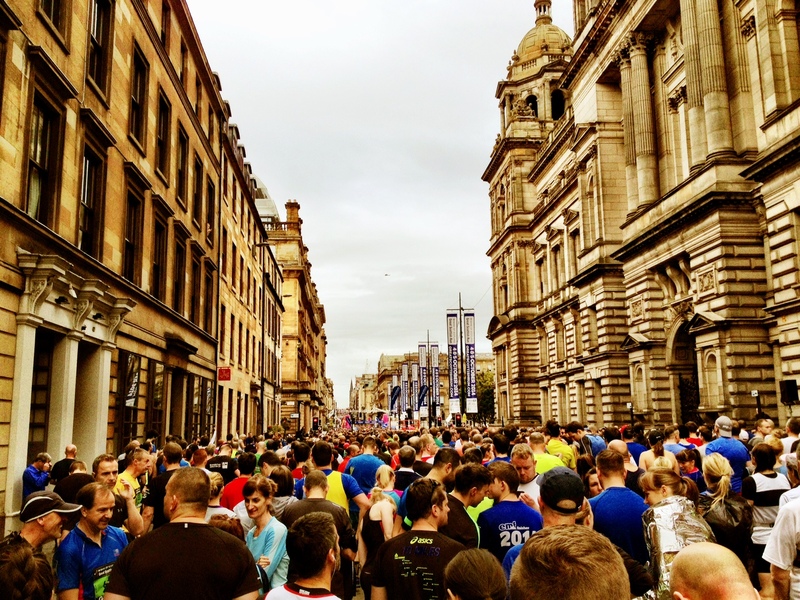 Big well done to all who took part in the #GreatScottishRun today! 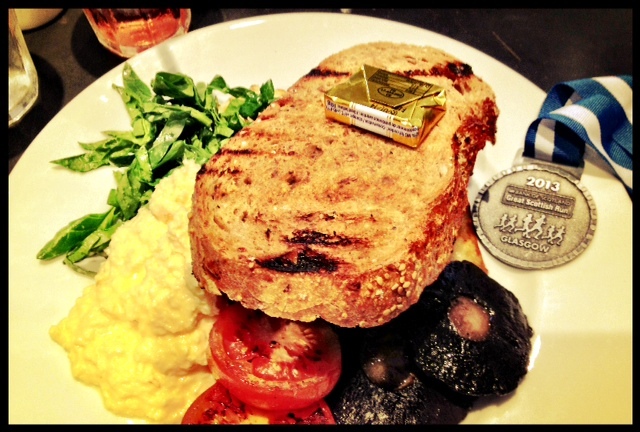 And now… breakfast for champions. 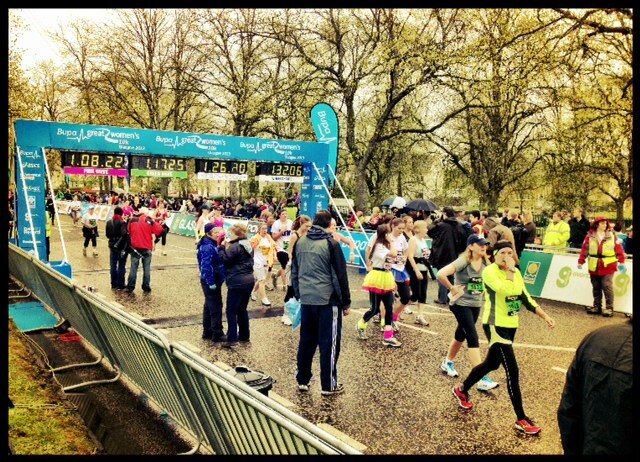 Nothing looks as sweet as the finish line!